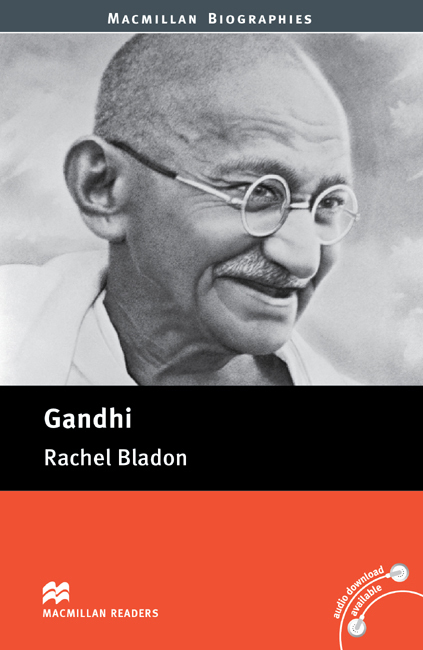 Gandhi is an adapted Pre-intermediate Level reader written by Rachel Bladon. One of the most influential leaders and civil rights campaigners this world has ever seen. This biography tells the story of Gandhi’s life achievements, highlighting his work towards independence for India, promoting equality and easing proverty.